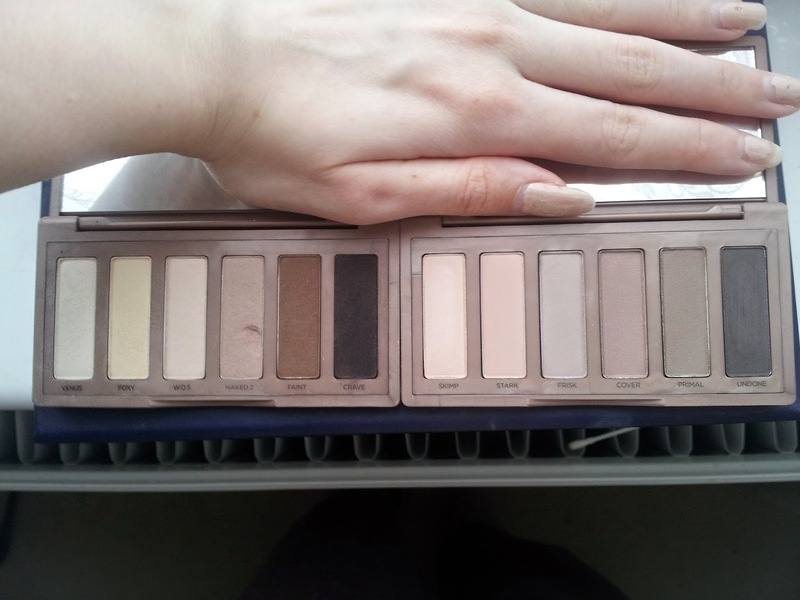 This new palette from Urban Decay features 5 never seen before shades that are all Matte Neutrals (with a cool taupe base). 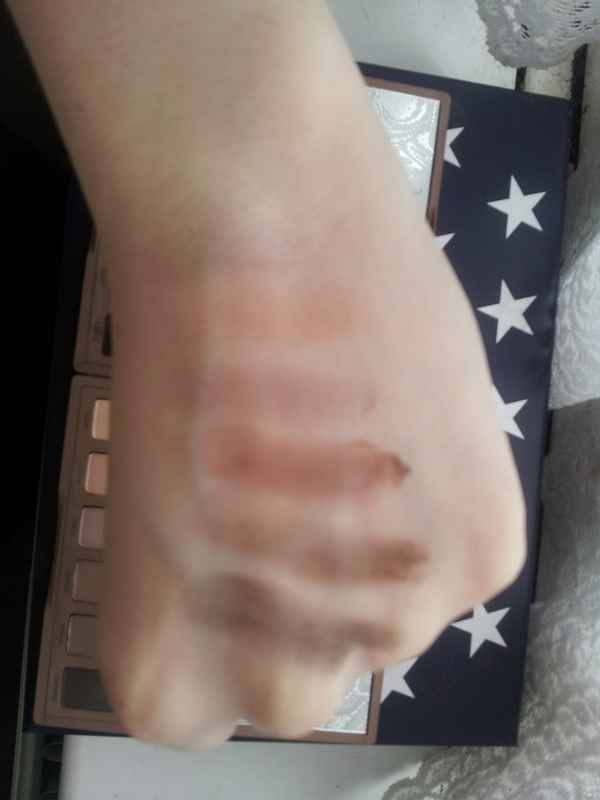 the final shade, Skimp, is shimmery which is perfect for highlighting the brow bone. I personally love that this palette is cooler because I feel like I can wear it easy and get a whole bunch of new looks with easy blending. Whilst i'm on the subject of blending, it still has the signature velvety feel of the shadow that makes it feel so luxurious and non-creasing, whilst so easy to blend the colours into one another. So I will show you the pictures I have captured compared to my last palette. 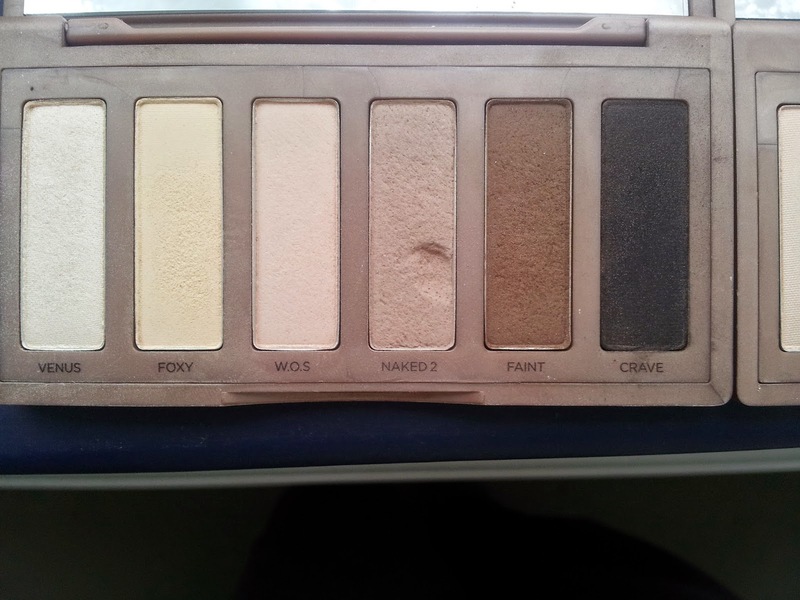 The Palette on the left is the original Naked Basics Palette L to R: Venus, Foxy, W.O.S, Naked 2, Faint and Crave. 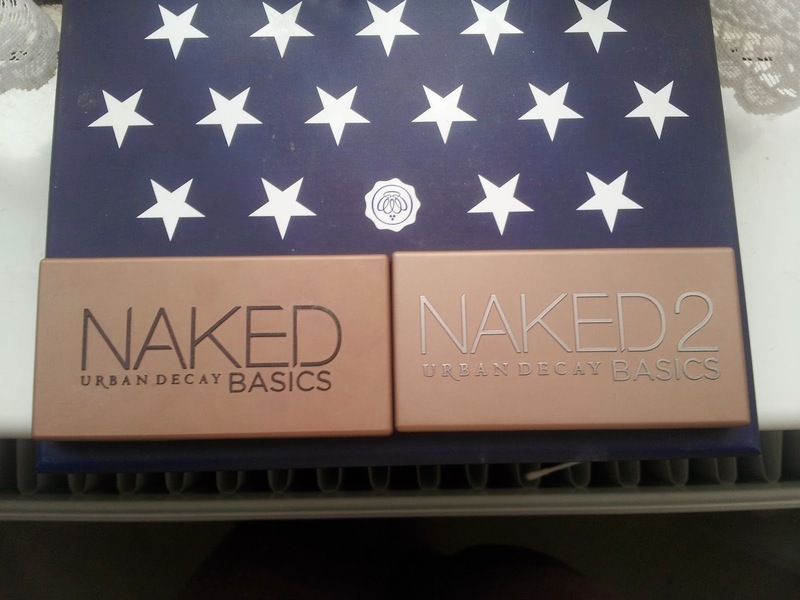 The Palette on the right is the 2nd Naked Basics Pallette. 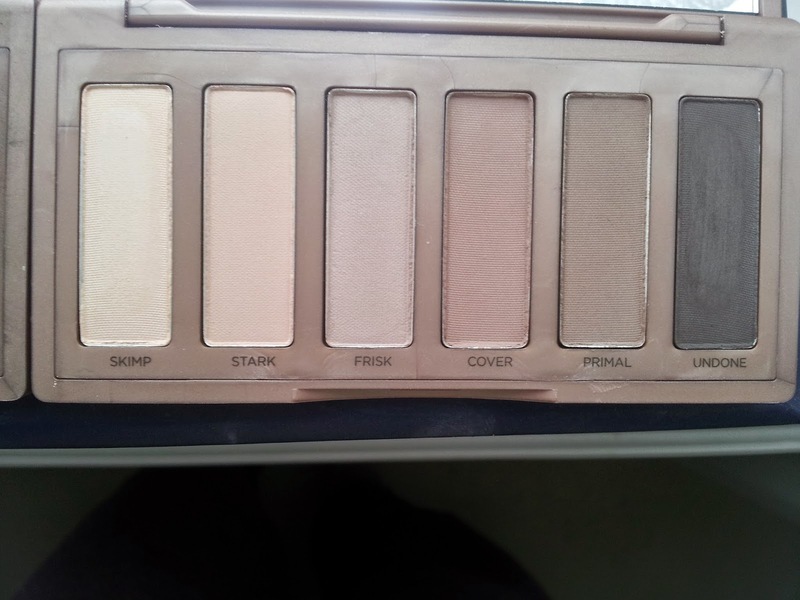 L to R: Skimp, Stark, Frisk, Cover, Primal and Undone. Please leave me a comment on what you think of the new palette and if you would like to see what else I bought whilst I was in London.